Indian two-wheeler market is growing faster than car market in the country. 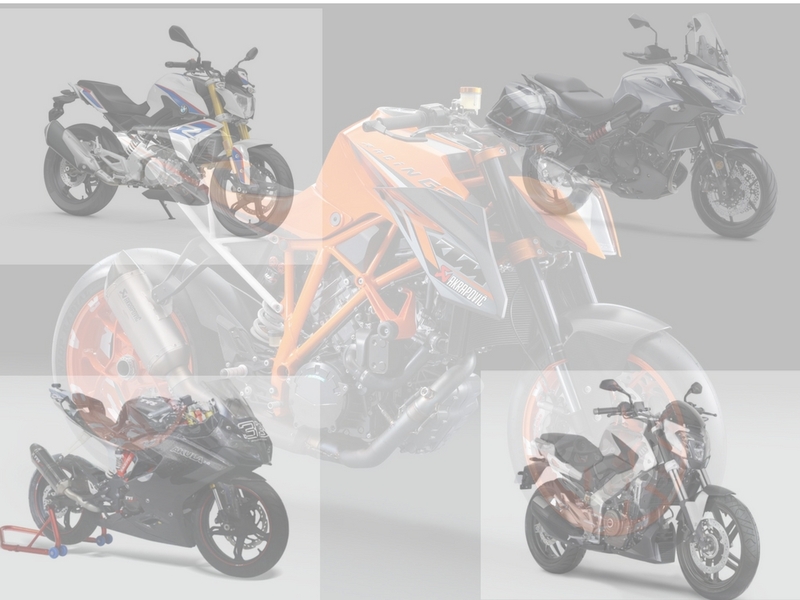 In terms of sales volume in recent past, two-wheelers are much ahead than cars. Also, Indian customers are showing keen interest toward premium two-wheelers. BMW Motorrad being a globally acclaimed leading premium two-wheeler manufacturer cannot ignore such a huge market. The company is preparing to launch G310R in India, which was showcased at 2016 New Delhi Auto Expo. 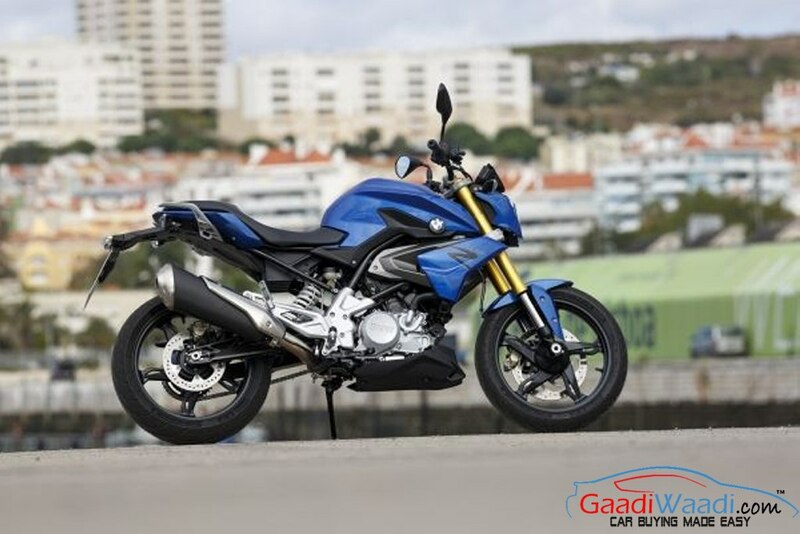 BMW G310R is an aggressive and muscular looking bike, which has been designed to turn heads. It sports a V shaped headlamp, an elongated headlamp cowl with a fully digital instrument cluster siting on top. It features a high rising and sculpted fuel tank, and the golden coloured USD front forks simply enhance appeal. Toward rear, the narrow tail section, beefy exhaust muzzle add on zing to the bike. BMW G310R sports ‘R’ badge on the headlamp cowl and side cowls. The low riding position, flat handle bars, stepped up saddle seats are other design elements the bike features. It takes power from a 313cc single-cylinder, liquid-cooled, fuel injected engine, which is paired with a 6-speed transmission. This engine kicks out 34 PS of peak power at 9,500 rpm and 28 Nm of peak torque at 7,500 rpm. BMW Motorrad claims, the G310R will deliver 30.3 kmpl of fuel economy, and top speed for this bike could be 145 kmph. For suspension duty BMW G310R is equipped with USD forks at front, and aluminum swing arm at rear. Braking duty in the bike is done by 300mm disc at the front wheel, while rear wheel features a 240mm disc brake. In international market BMW G310R is offered with ABS, expect the India-spec model to get ABS as option. BMW G310R runs on 17-inch alloy wheels wrapped with meaty tubeless tyres. Expect the bike to launch in India in first half of 2017, and it could be priced between Rs. 1.8 lakh and Rs. 2 lakh for the non-ABS variant; while the ABS variant could come priced between Rs. 2.5 lakh and Rs. 2.75 lakh. Once launched, it will take on upcoming Bajaj Kratos VS400, Mahindra Mojo, KTM Duke 390.